D&G Roof Systems is a full-service Commercial Roofing Company specializing in the repair and replacement of large facility shingle roofs in the Dallas Fort Worth area. We have extensive experience with the repair and replacement of composition shingle roofs on facilities including churches, nursing homes, schools, apartment complexes, motels/hotels, professional buildings and funeral homes. We are certified installers for CertainTeed, GAF and Owens Corning - the top three shingle manufacturers on the market. This allows us to offer Manufacturer Warranties along with our 5-Year Workmanship Roof Warranty. Take a look at some of our projects below and call us today to discuss an assessment of your facility roofing system needs. One of our specialties is large-facility composition shingle roof replacement, roof maintenance, and roof repair. This includes apartment roofs, church roofs, hotel roofs, school roofs, assisted care facilities, to give a few examples. We provide a turnkey solution for needs such as leak testing and repair, roof damage repair, loose and/or missing shingles, storm damage assessments, and general maintenance. 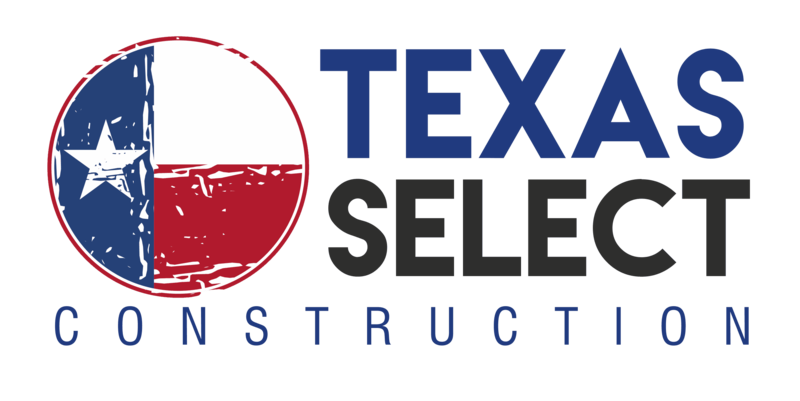 We can be your single source for a long-lasting, correctly functioning roof system. We have completed the re-roof on many office buildings, giving them an updated and professional image for the businesses that reside there. We can complete these projects on weekends or during light business hours if necessary, and make every effort to make the process quick and smooth so that the businesses working in them have minimal disruption. We are experts in working with multi-faceted roofs like commercial office buildings, which can often contain flat roof sections, composition shingle elements, copper dormers or metal roof accents, decorative roof tiles, and extensive parapet walls. Light commercial roof systems are unique in that they must meet the functional demands of a commercial space, but look appealing, beautiful and professional to the consumer. 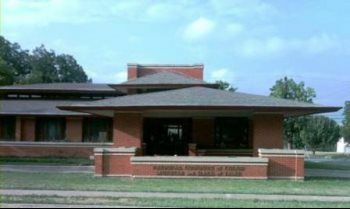 D&G Roof Systems completed a full roof replacement with composition shingles on this museum in Fort Worth, TX.